Known for their unusual colors, interesting shapes and affordable prices, cultured freshwater pearls have won the hearts of millions of pearl shoppers as they offer a fresh, unique look that's a little bit different from saltwater pearls. 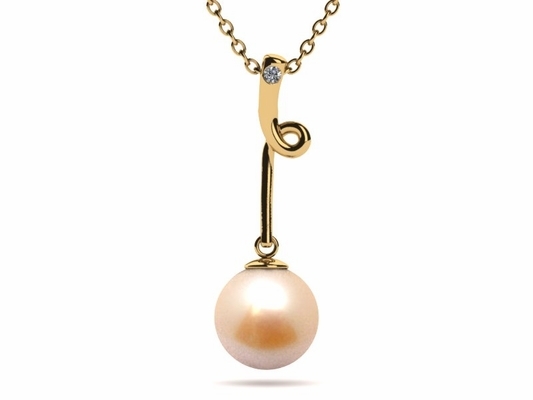 Our fashionable product lineup includes freshwater pearl earrings, necklaces, pendants bracelets and rings. 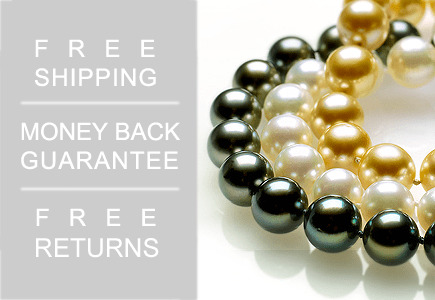 From natural color lavender freshwater pearls to color- enhanced (with a dye), black, green, pistachio, grey, golden and chocolate pearls, freshwater pearls offer something for everyone. 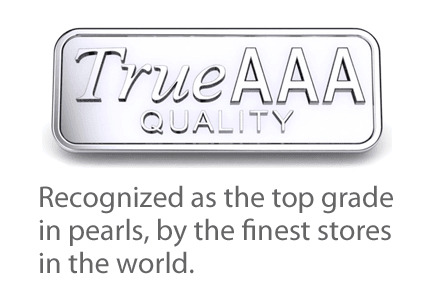 American Pearl is an authority on freshwater pearls and is happy to offer many of premium quality for our dedicated customers. Whether you dream of a perfectly white freshwater pearl necklace to surprise your sweetie on a special occasion or want to add a unique black or green pearl style to your collection, you'll find something that piques your interest right here. 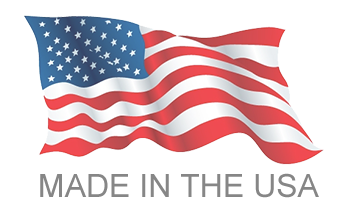 With the best freshwater pearl prices and free shipping on every order, you can't go wrong with American Pearl. The highest quality freshwater pearls, such as those available from American Pearl, are somewhat similar to salt water Akoya pearls in appearance at first glance but come from the mollusk Hyriopsis cumingii. The main differences between freshwater and saltwater pearls reside in a few factors, including size, intensity of luster, quality of complexion and roundness. 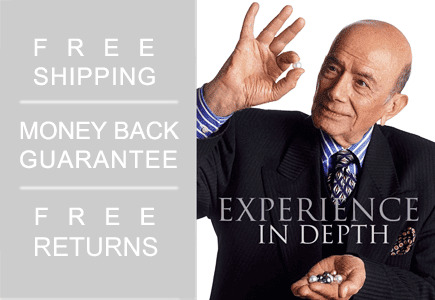 However, to even the most discerning customers, these characteristics are desirable in exchange for the outstanding value of cultured freshwater pearls! 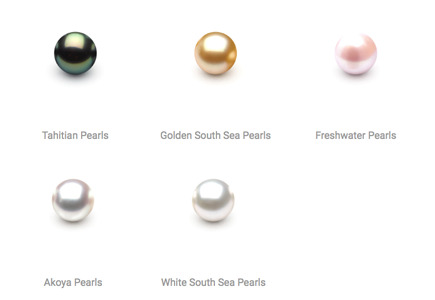 Just like their salt-water cousins, specially trained farmers and technicians cultivate freshwater pearls. Natural pearls occur so rarely that their price makes them prohibitive for use in modern jewelry - except for a queen or king! Fortunately, the process developed for pearl cultivation brings these beautiful gems within reach of anyone who deserves to be treated like a queen or king! A pearl is formed within the soft tissue - or mantle - of a living shelled mollusk. Layers of an iridescent substance called nacre, or calcium carbonate in a crystalline form create them. 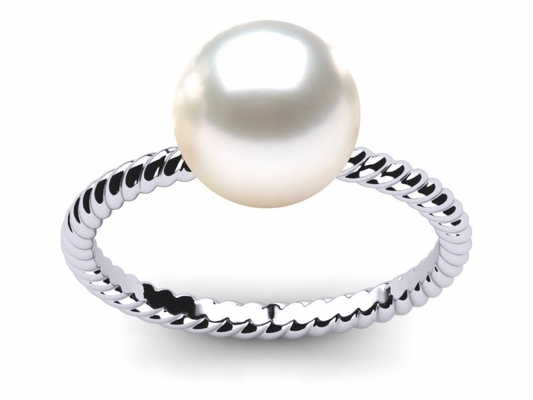 Although almost any mollusk can produce pearls, very few create pearls that are of a quality to be used in jewelry. There are two types of mollusks that create pearls: one prefers to live in freshwater while the other prefers the sea. Freshwater mollusks are farmed using a technique similar to that employed with salt water varieties, but the process is easier to perform and requires less training. When the mollusk is between six to eight months old, a small fragment of mantle tissue from a donor mollusk is inserted into the shell. 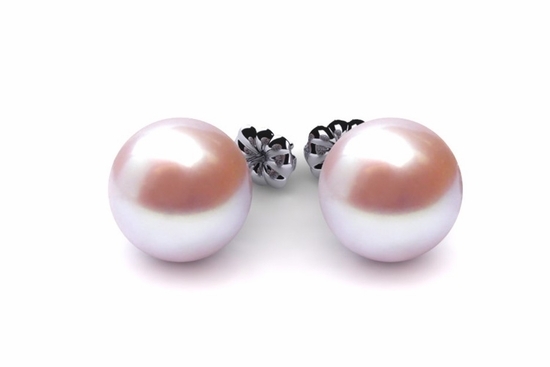 Freshwater pearls usually have a 3-millimeter square section of mantle inserted. In the cultivation of salt-water mollusks, a bead is inserted into the mantle, creating a rounder product. It is possible these procedures create a pocket that contains the deposits of the translucent concentric layers that make up a pearl. However, no one really knows how exactly a pearl is formed! After the implantation procedure, freshwater mollusks are released to grow for approximately two to six years. Using this method, mollusks can be implanted many times, producing up to 24-32 pearls each! The cultivation of freshwater pearls started at approximately the same time salt water pearl cultivation began, in the early 1900s. Initially Japan was the leader in the freshwater market. 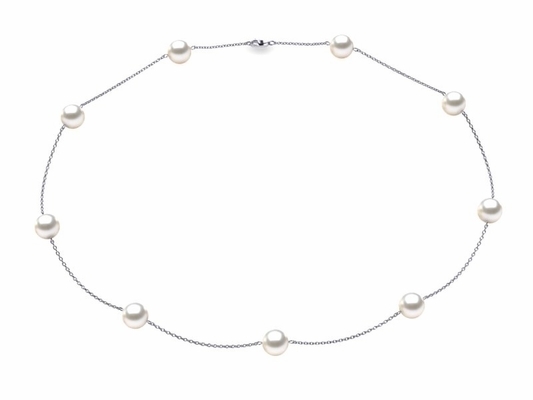 Most pearls were created in Lake Biwa, a large lake near Kyoto. 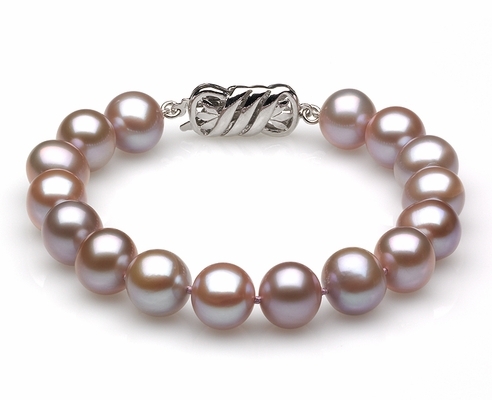 For this reason, freshwater pearls used to be called 'Biwa pearls.' Lake Biwa reached the height of its production in the 1970s, when it produced several tons of freshwater pearls in one year. Sadly, due to pollution, most of the freshwater lakes in Japan can no longer sustain the lives of the freshwater mollusks. Instead, production has moved to the lakes of China in the area of Shanghai. 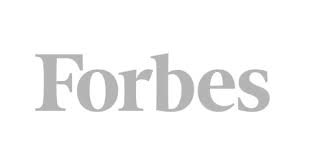 The Chinese now lead the freshwater pearl industry. In the mid-1960s, the Americans John and Chessy Latendresse began farming freshwater pearls in Tennessee. 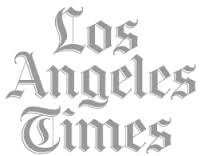 Although it is still a tourist attraction, the Latendresses' farm no longer produces pearls. 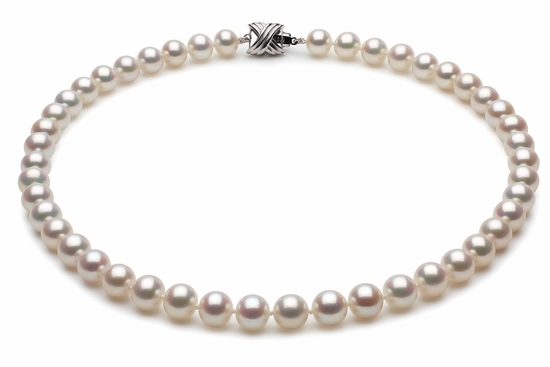 Initially, freshwater pearls were not as celebrated as they are today. They were sometimes mockingly called "rice pearls" due to their small and irregular shapes. However, this changed radically in the mid-1990s due to some important breakthroughs in cultivation techniques. For example, the mollusk Cristaria plicata was the traditional variety used to grow pearls but now the Hyriopsis cuming ii are used. Their triangular shell and larger interior create high- quality uniform pearls. Further, it was realized that each mollusk was implanted with too many grafts at once. Now only about five grafts are made into each valve of the shell, permitting the pearls to grow larger and rounder! Freshwater pearls occur in a variety of colors, most of which are created naturally by controlling the diet of the " mother" mollusk! White, cream and rose overtones are seen the most. 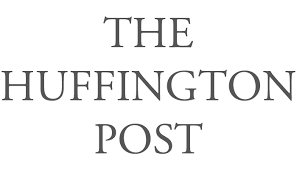 Other colors can be created using various treatment processes such as irradiation. The most ideal pearls are perfectly round, but many other shapes occur naturally that are just as beautiful - these are often called "byzantine" pearls.